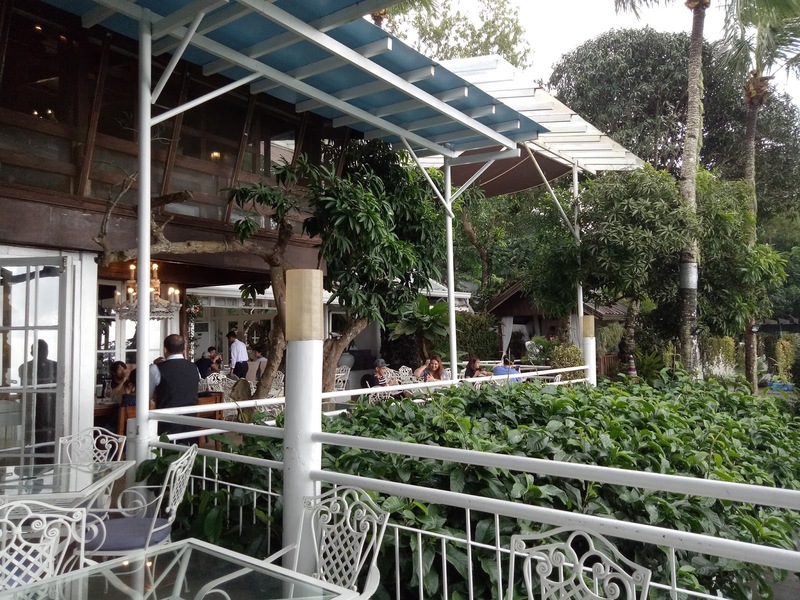 Every time we think about Tagaytay and where to dine, most of us think about 'Bag of Beans'. They're known for serving good food and enjoying it in the cozy and cool climate of the mountains. But nowadays, thinking about bag of Beans is not enough for they do have a number of branches, all in just one beautiful city. 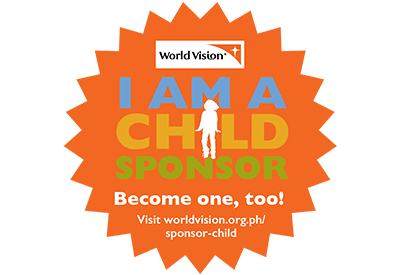 As for me and my cousin Judy, we tried dining on all of their branches (including one of their former branches located near the Olivares Rotunda) but what captures our senses, not just our taste buds but particularly our sight is their Athena branch. 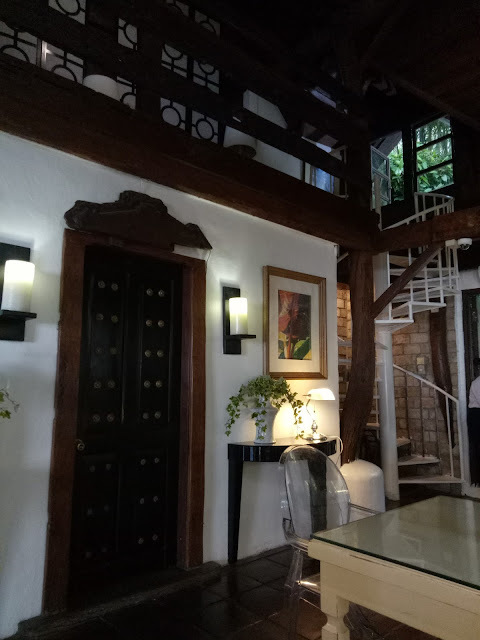 Nestled at the busy part of Aguinaldo Highway, bag of Beans - Athena branch boats of it's homey but very chic interiors with of course, a spectacular view of the Taal Lake at the back. A bit of a challenge on this branch is it's location which is on a steeper ground from the highway entrance. Challenge to go down to the parking lot and a challenge for your car to rise up back on the road on your way out. Well good things are never easy to get to right? The interior is amazing, well speaking for my own taste that is. 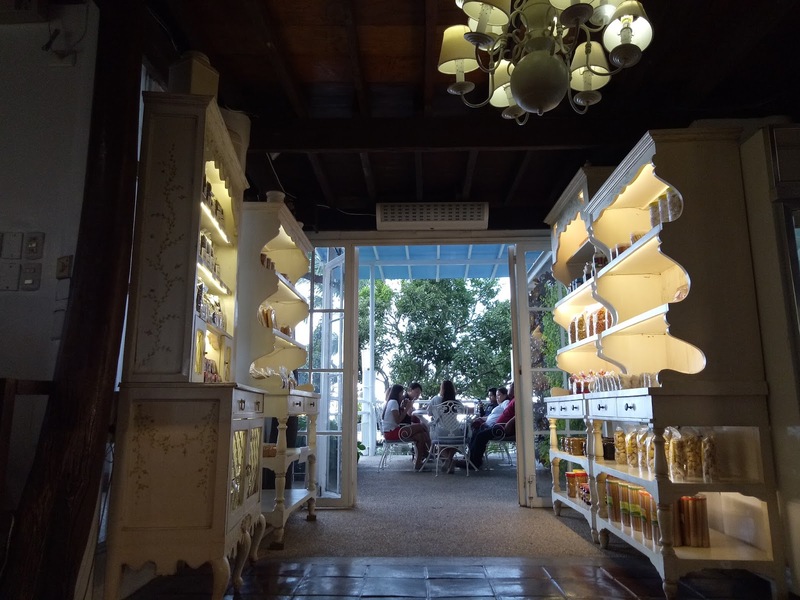 Vigan tiles, whitewashed furniture, low hanging chandeliers, oh it feels like I'm on a home magazine shoot! Those dark stained wood and whitewashed walls are just a delight for my eyes. I know I'm on a restaurant but I can use a nice lounge chair and stray for a whole day here. Seats are also available on the second level. Okay so let's move on the food we tried. It was breakfast and if I'm not mistaken, me and my cousin Judy were the second group of customers for that day. They open at 7 in the morning so it was quite chilly that time even on a summer's day. So we scanned through their menu and decided on what we will be enjoying for that morning. An inch thick tanigue cutlet flame grilled to it's perfect finish. This is exactly how I like my fish is cooked. Other love it deep fried, pan fried, or grilled until it's golden brown and toasted but I personally think that it loses a lot of it's flavor that way. 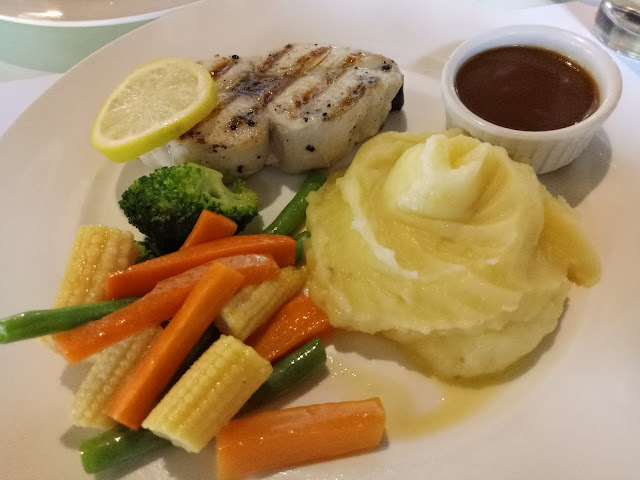 I want it juicy and tender though without that fishy smell or taste, just the perfect amount of salty and lemon to bring out it's natural delicious taste. Oh and yes, their veggies are tossed over butter and not margarine, I'm very particular with that HAHA. Served with mashed potatoes and their homestyle gravy. 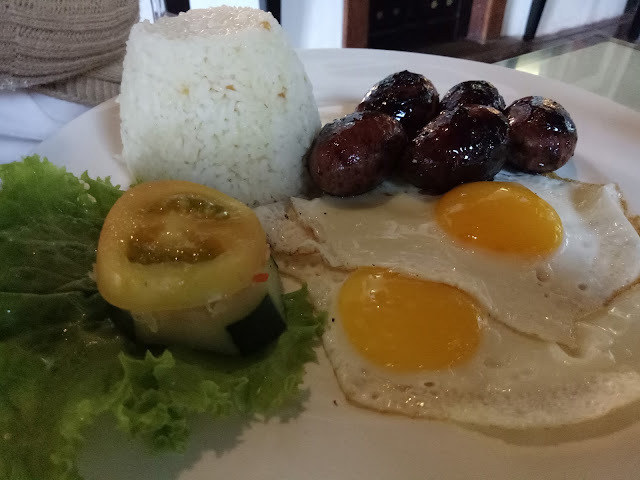 Filipino-Spanish style sausages similar to the chorizo, longanisa is a staple on most Pinoy breakfast tables. it's sweet and salty fusion is a favorite for most of us but surprisingly, not for my Ate Judy. I was quite shocked that she ordered this from the menu because she's not very into this but I guess she tries stuff which makes me happy! Of course I tried it too. I did like the taste but the texture is a bit too fine for me. I like the longanisa which is a little bit chunky wherein you can feel the difference between lean pork and pig's fat right inside your palette. Will I order it the next time, maybe I'll try some other of their Filipino favorites. Just like any other dinner that me and my cousin share, we never order just a plate for each of us, there's always a third one to share HAHA. 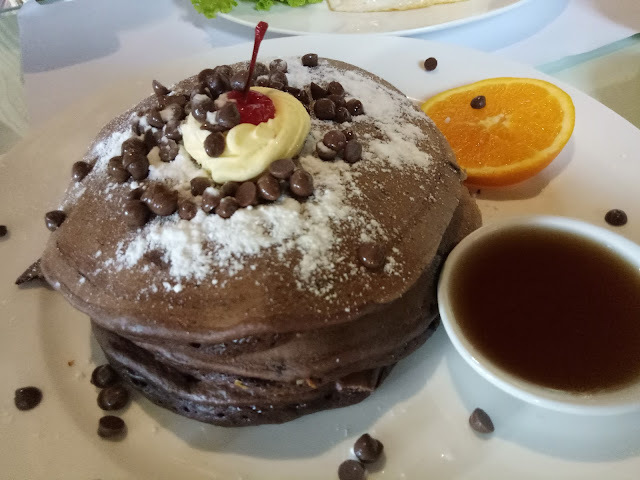 This time, we got their choco chip pancakes which was good. It's not too fluffy but not too creamy. Served with maple syrup, it was a delight but we weren't able to finish it because we were too full from our entrees. 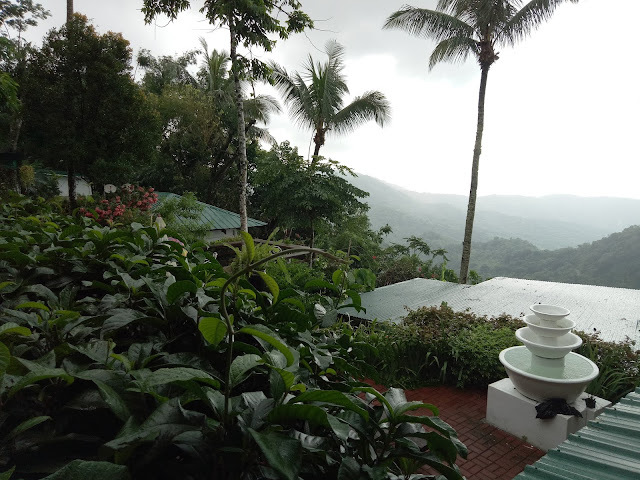 After breakfast, we spent a little more time and found out it was drizzling outside but we did enjoy nature's greeting that morning. 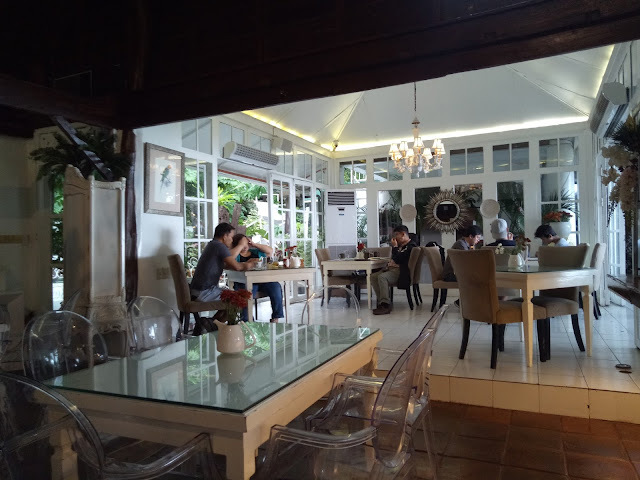 They also have pasalubongs and take-homes like pastries and spreads that you can enjoy at your own home or give them as gifts to your loved ones. 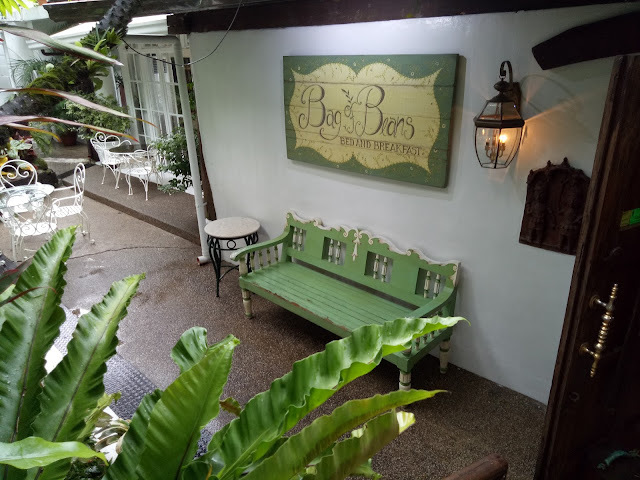 Over-all, me and my sister had an amazing time at bag of Beans - Athena. It was probably our third visit on that branch but I have to say every single time we dine there is just remarkable. 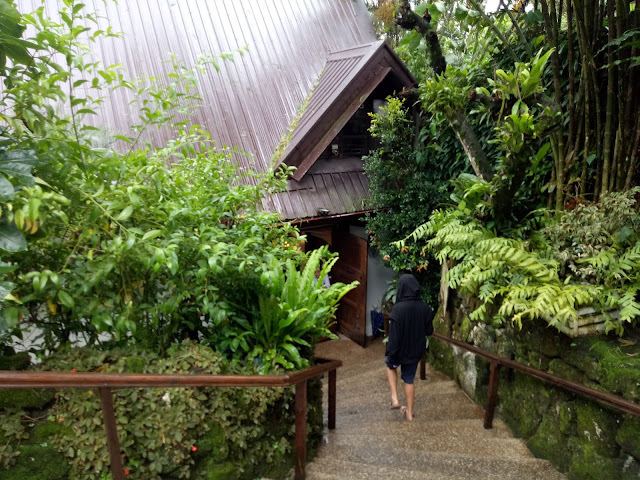 The place is perfect not just for family and friends like me and my cousin but also for large groups and barkadas and of course, a romantic place for you and your special someone.